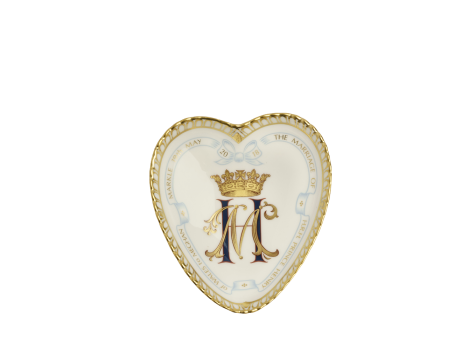 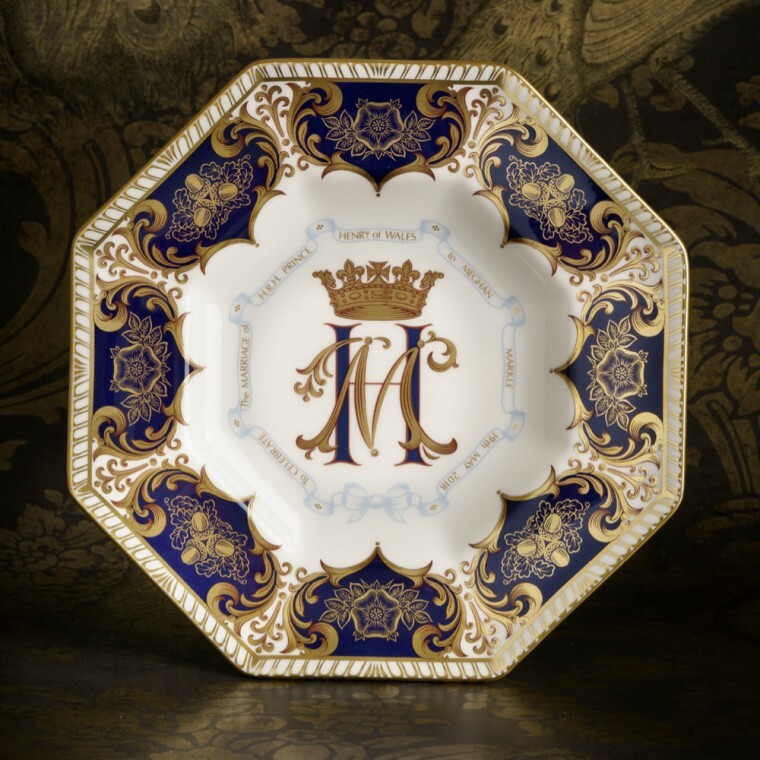 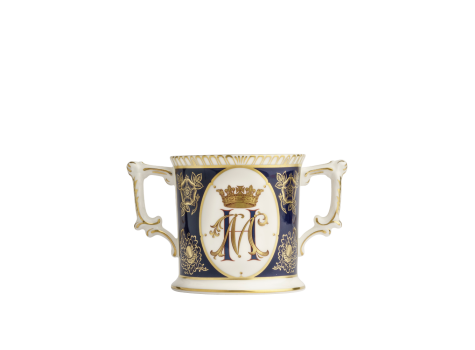 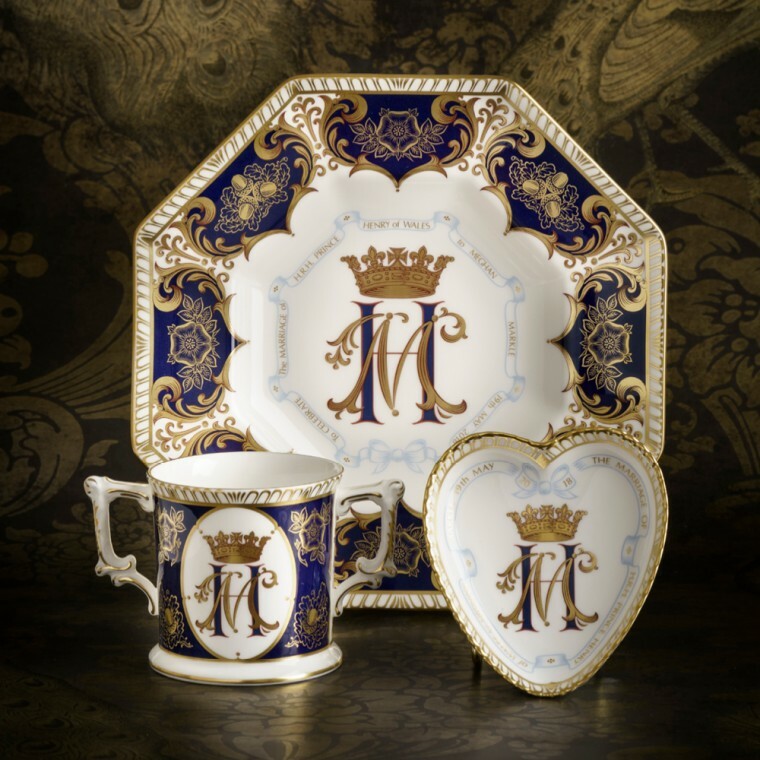 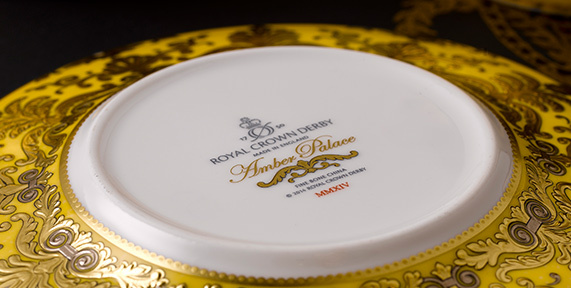 The 2018 Royal Wedding Commemorative Plate is a beautiful limited-edition piece celebrating the marriage of H.R.H Prince Henry of Wales to Rachel Meghan Markle on 19th May 2018, featuring a stunning rich cobalt blue and 22-carat gold design. 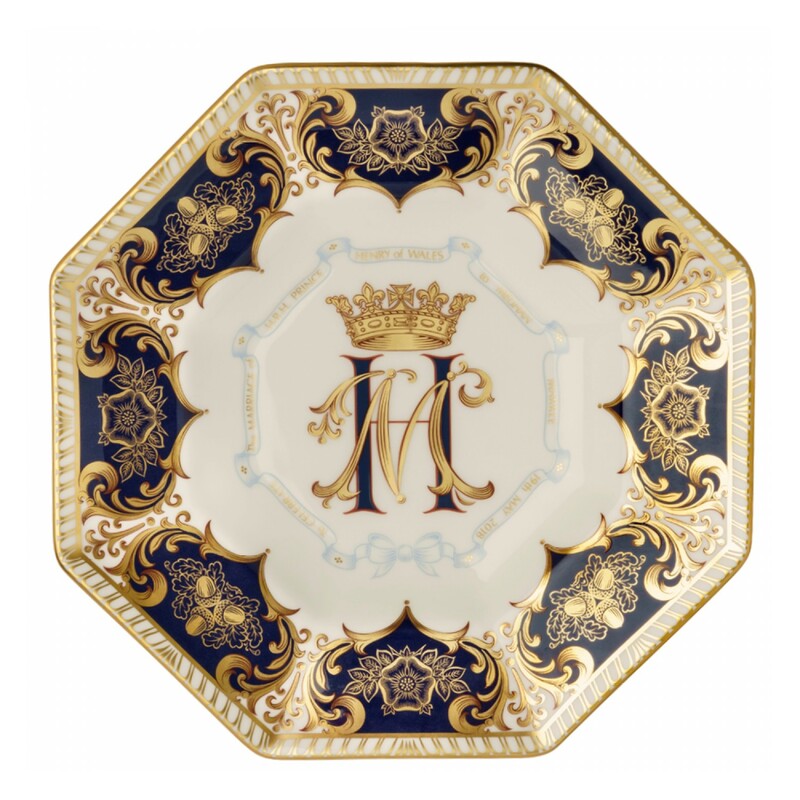 The breath-taking centrepiece features the ornate intertwining initials of the couple framed in an ornate ribbon design which holds the inscription 'To celebrate the marriage of H.R.H Prince Henry of Wales to Meghan Markle 19th May 2018', making the piece a wonderful celebration of this very special Royal event. 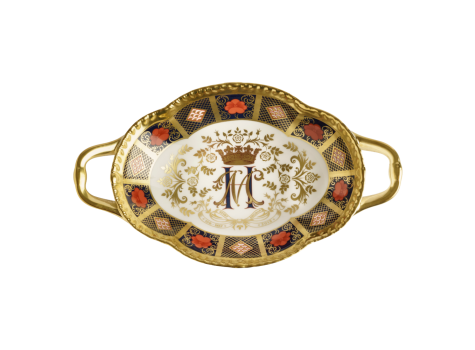 The stunning border design of the plate features acorns representing the House of Windsor and longevity, Tudor roses signifying the Royal badge of England as well as the rose being the national flower of England, together with a scrolling design which can be seen throughout the 2018 Royal Wedding Commemorative Collection. This stunning piece is finished in hand-applied 22-Carat gold complementing the rich pattern perfectly to give the piece a regal feel.